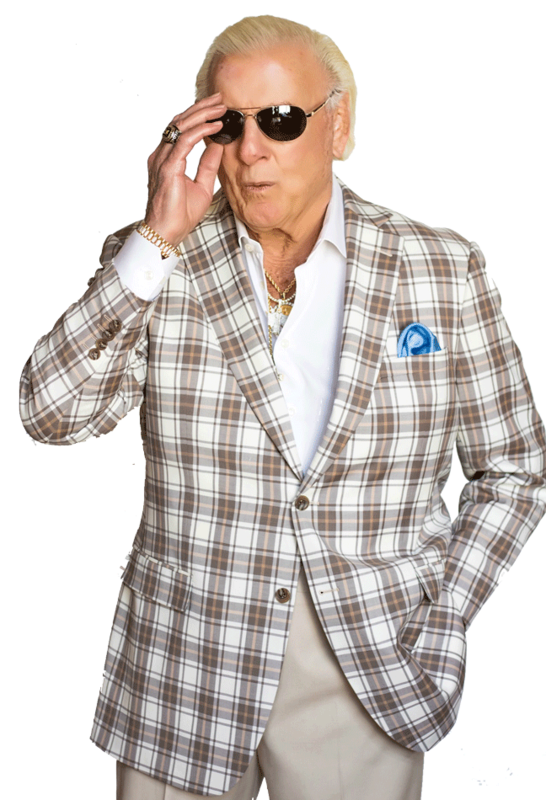 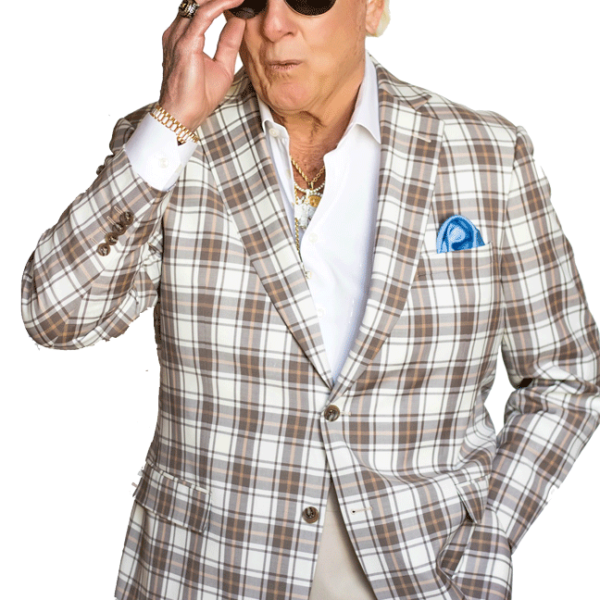 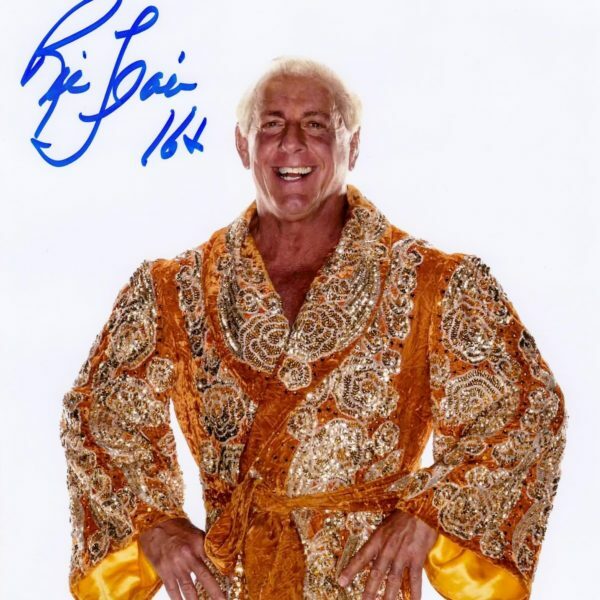 Each suit will have the same style as when Ric himself wears it (see picture). 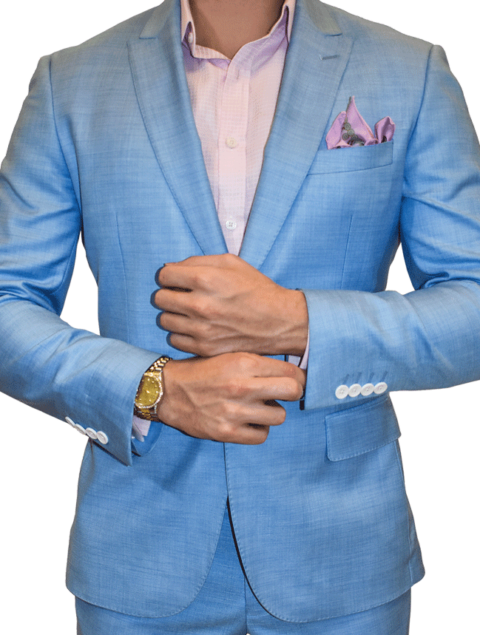 If however you want changes to the lapel, lining, pockets etc, that is the beauty of custom made. 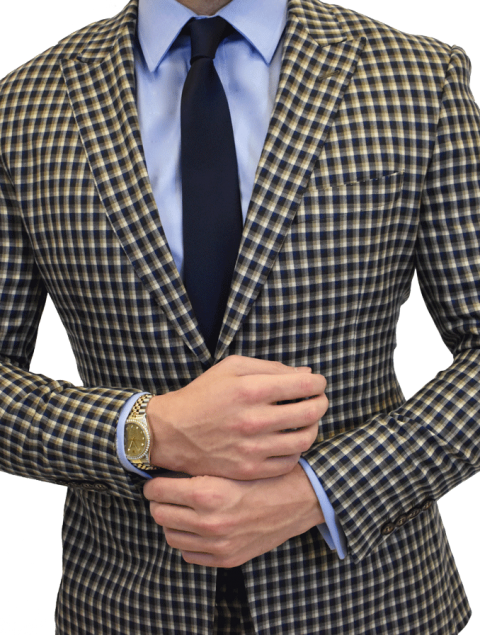 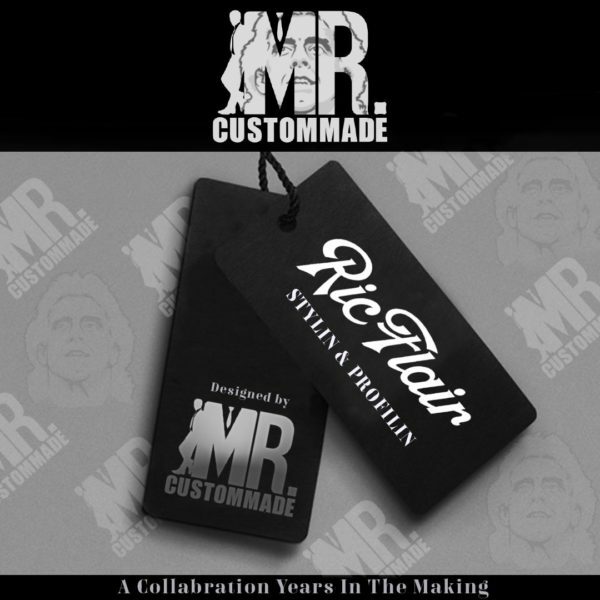 After your order we will contact you, if you have any specific reuqests, just let us know and we will make your custom suit however you like it!